Click here to download the zip file for Windows. Then extract the files, and run sciv.exe. It's a very short game (6 screens) - so far. Nov 29 - updated the graphics. 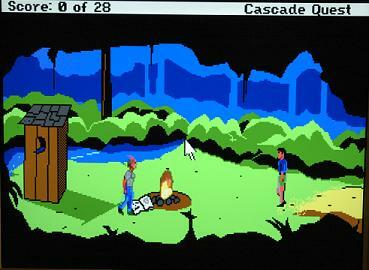 FreeSCI - a UNIX program that runs old Sierra SCI games. If you encounter a bug, or something doesn't work the way you think it should - email me!